If you’ve got a jailbroken iOS device that you can’t upgrade to iOS 5.1, then you may have installed Apple’s new iPhoto app unofficially. The problem with this is, the app only supports the iOS 5.1 firmware, and you’re likely to run into some compatibility issues that cause iPhoto to crash and freeze every so often. But thanks to a new tweak called iPhoto501Fix, you can quash those bugs and enjoy a seamless (almost) iPhoto experience. The free tweak is available to download now from Cydia’s Big Boss repository, and it’s completely free. Once installed, it promises to iron out the compatibility issues with Apple’s older iOS 5.0.1 firmware to stop those random crashes. The tweak doesn’t add an icon to your home screen, nor does it add any options to your Settings app. In fact, once it’s installed, you won’t even know it’s there. It just works quietly in the background to ensure that iPhoto doesn’t run into any issues while you’re editing your snaps. 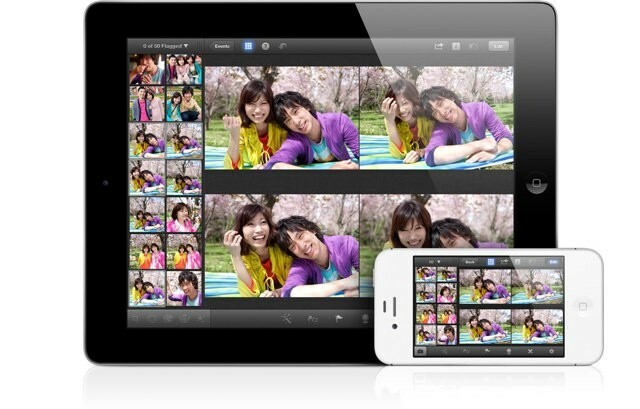 Does iPhoto501Fix improve your iPhoto experience under iOS 5.0.1?